Five years in the making, Alice Lowe and Steve Oram’s grisly black comedy Sightseers has wowed the critics, won awards aplenty and is set to launch them and director Ben Wheatley towards international acclaim. Now released in US cinemas, the love for the film is continuing across the pond, too! Several years ago, a couple of seasoned comedians pitched up in the swanky offices of just about every television production company and broadcaster in the land, armed with a short film they’d made with an old friend. It told the tale of two nerdy caravanners, enjoying the English countryside, whilst simultaneously murdering innocent hitchhikers. For whatever reason, it just wasn’t what the executives were looking for. Cut to 2013, and the motion picture that pilot spun off into has since faced standing ovations at Cannes, graced the cover of Sight And Sound, and trumped Skyfall and Les Miserables to the title of Best British Film at the Empire Film Awards. Now, American film critics and savvy audiences are frothing at the mouth in anticipation of the film’s forthcoming release across the pond. 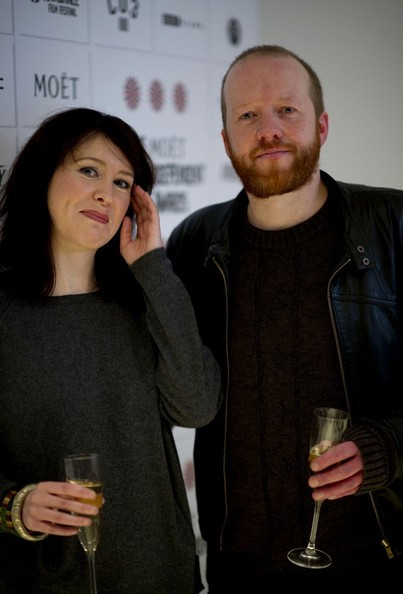 For stars Steve Oram and Alice Lowe, who play the venomous Chris and put-upon Tina, it has been one hell of a ride. The duo first came up with the characters for a live show six years ago, and soon developed the concept into a television pilot, directed by their frequent collaborator Paul King. Best known for his whimsical flights of visual fancy with The Mighty Boosh and Bunny And The Bull, King’s take on the material was surprisingly naturalistic, and caught the attention of Hot Fuzz director Edgar Wright. Seeing the potential in the project, Wright set up meetings with Big Talk and Film4, both of whom agreed to finance the picture. 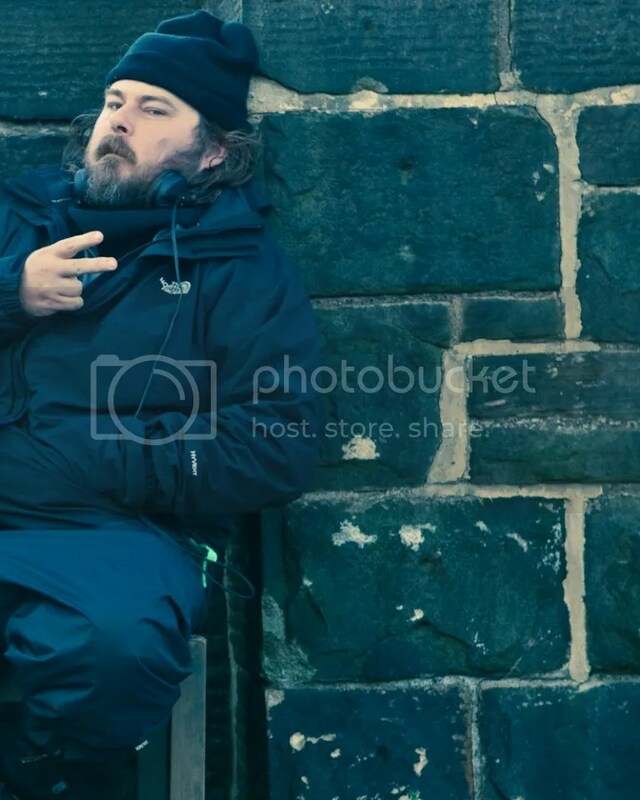 Enter Ben Wheatley: the up & coming filmmaker who had taken years of experience in television comedy (the likes of The Wrong Door and Ideal were helmed by Ben), and side-stepped into cinema. His first two films, Down Terrace and Kill List, received almost unanimous praise, and as Paul King quickly proved unavailable, it was clear Ben’s dark and dangerous vision would blend perfectly with that of Oram & Lowe. Lowe and Oram’s partnership has been forged over more than a decade of working together. Both actors were part of seminal Ealing Live comedy troupe which acted like a who’s who of ten years of British comedy. 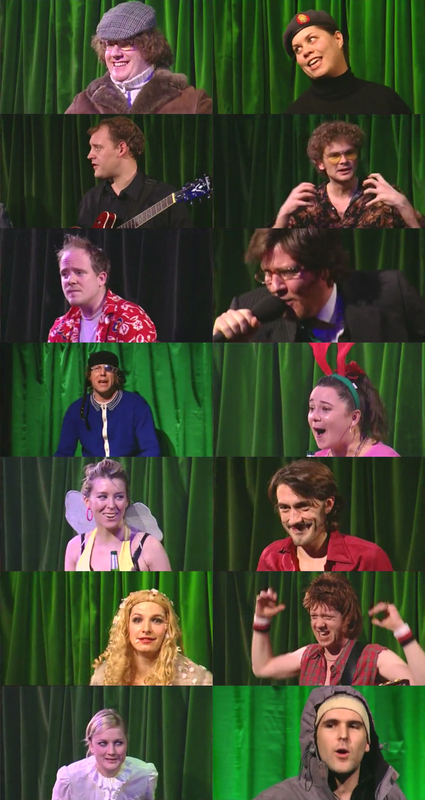 They each appeared in episodes of The Mighty Boosh, toured together with Steve Coogan, and regularly appear together on stage as well as in each other’s filmed projects, perhaps most notably Lowe’s BBC3 mockumentary Lifespam in 2009. 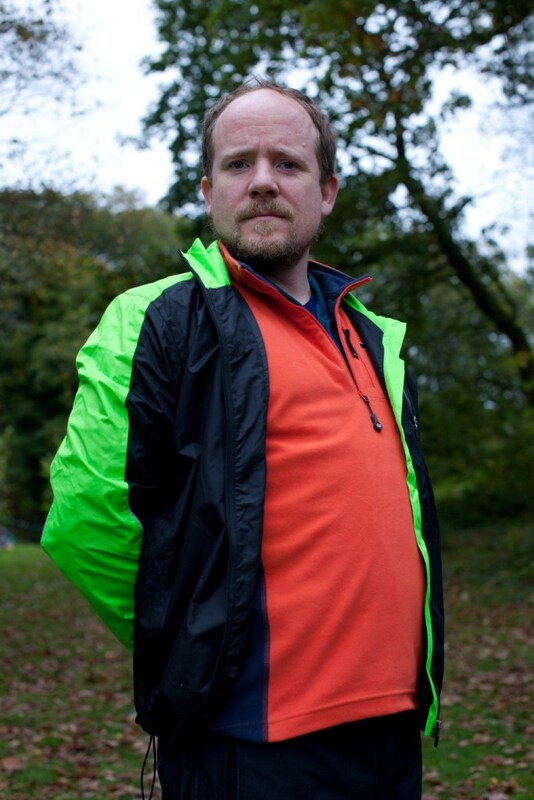 Surprisingly, Sightseers is the first time they’ve ever made something they’ve written together. Almost all of the destinations from their research trip ended up in the movie, and act as a celebration of the English countryside, and how quaint our attractions can be. Everyone, that is, except Richard Glover. The film contains a number of big name guest stars, from Sherlock star Jonathan Aris to Game Of Thrones actor (and comedy regular) Tony Way. But it’s the cult comedian – cast independently by Wheatley despite his history with Lowe & Oram – who left the biggest impact on the shoot as hapless inventor and rambler Martin. In spite of the weather, the jovial atmosphere on set prevailed, and extended out to everyone involved. Actress Rachel Austin has a small role as bride-to-be Chailey Morris, and Ben, Steve and Alice all sang her praises despite being on set for only a short time. Fortunately for the team, the end result was indeed a smash hit, winning countless awards and appearing on many critics end of year lists. Wheatley, Jones and Glover immediately moved on to forthcoming period piece A Field In England, alongside Reece Shearsmith and Julian Barratt, whilst Lowe & Oram are working on further film projects to be developed this year. Sightseers is in North American cinemas now. The film is also available on dvd and blu-ray via The Velvet Onion Amazon UK Store, and will ship internationally. 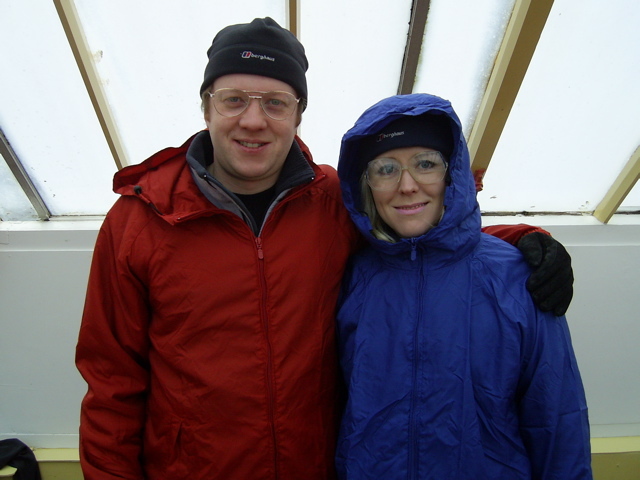 For more Sightseers goodies, check out our archives.